Best places to snorkel: Shack’s beach, Jobos beach, Crashboat beach, Borinquen beach. Conditions vary, choose accordingly. On days where the waves are bigger, Crashboat is the best choice. The Paseo Lineal trail runs from Jobos to Villa Pesquera, about 5 miles. It runs along the coast and through the mangrove trees. It is paved and well used by bikers, joggers, and walkers. Go to Shack’s beach and head west to explore several miles of undeveloped beaches. The beach ends at Survival beach, about an hour’s walk. Head east from Shack’s beach and arrive at Jobos beach, about 1.5 miles away (these beaches are slightly more populated). From Middles beach, you can head east for a couple of miles and explore deserted beaches and tide pools. 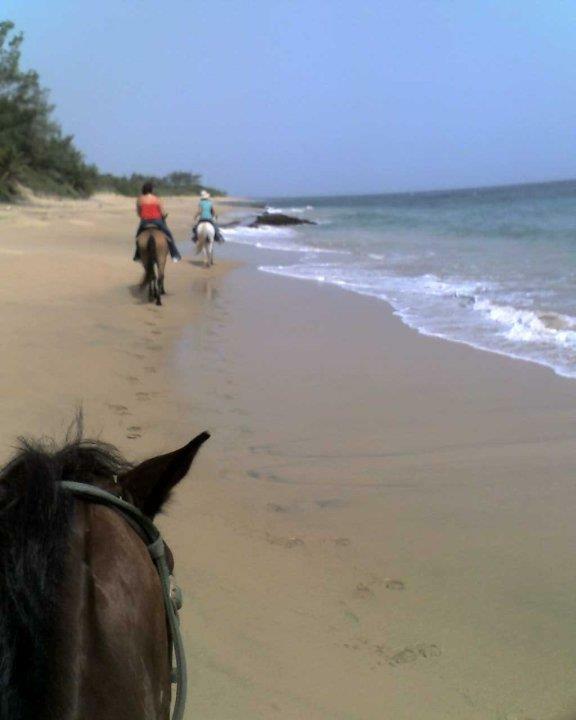 Tropical Trail Rides provides a 2 hour horseback riding tour suitable for all experience levels. The ride goes to Survival beach and back. Rides at 9 am and at 3:30 pm, with private rides available also. 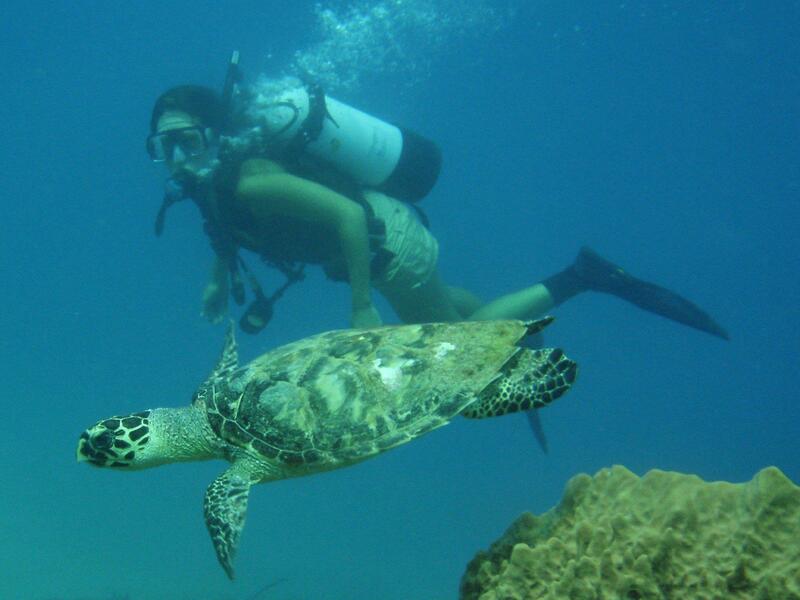 There is great scuba diving opportunities for experienced divers. Most places also offer first time divers the opportunity to do a “discovery” dive, no experience or certification necessary. 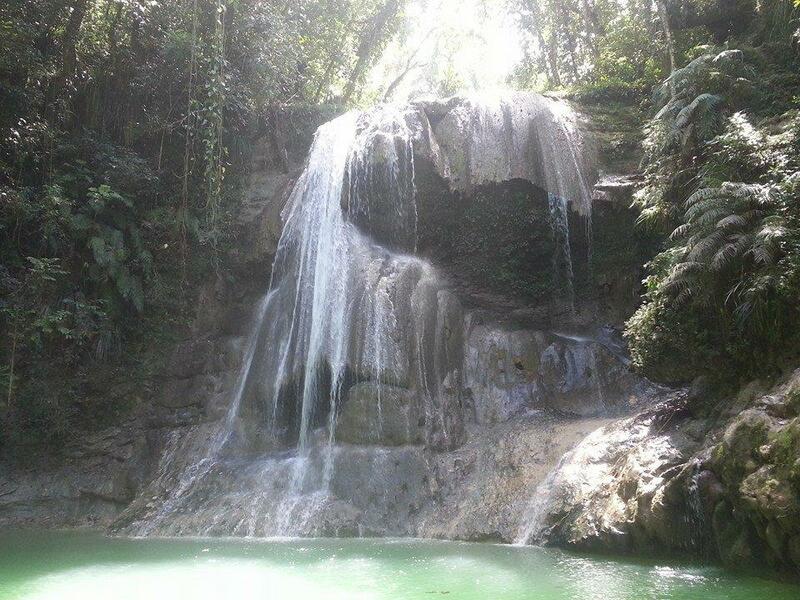 For activities not in the immediate area, we recommend the website www.PuertoRicoDayTrips.com. There are lots of activities all over the island, and you will find many of them listed here. You can search by area and by activity and even by price range. There are many off the beaten path and free activities and adventures listed, as well as reviews of guided tours and activities. Excellent directions and information are provided for each activity. Some day trips we recommend are: San Sebastian waterfalls (Gozolandia), Cabo Rojo light house, Cueva de Ventana (Window Cave), Old San Juan.